Our welded mesh range is a great alternative to chain link fencing and can be used for dog runs, bird aviaries and tree protection guards as well as a range of other uses. It’s made from galvanised wire and is electronically welded at every section for a strong and robust fence. 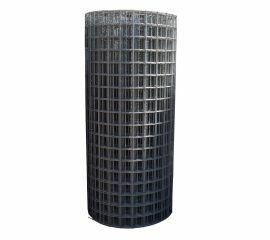 We offer welded mesh in a range of sizes and heights with a variety of mesh hole sizes to suit. 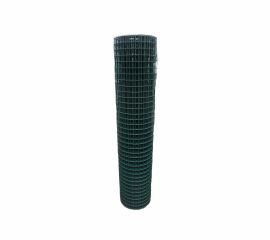 Our welded mesh range is galvanised to standard and is also available in green PVC. Shop below for all of your mesh needs.